Two hundred ninety sarcoidosis patients were seen in the University of Cincinnati Interstitial Lung Disease and Sarcoidosis Clinic during the 6-week period commencing June 2005. Of these, 142 patients (49%) completed all aspects of the study. 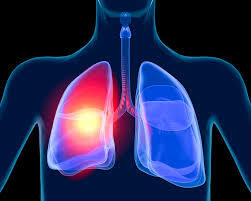 All but six patients had a confirmation of the diagnosis of sarcoidosis from the lung and/or elsewhere. In the remaining six patients, the clinical presentation and BAL findings were consistent with sarcoidosis. The most common reasons for not participating were inability to walk or insufficient time to complete the study. 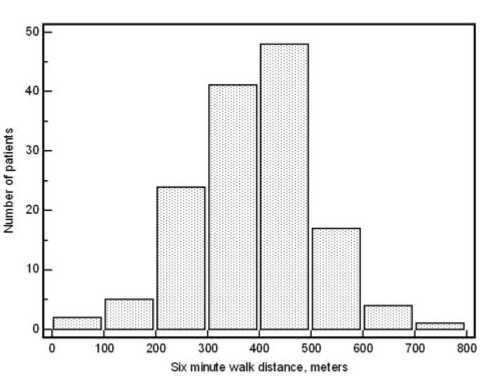 Figure 1 is a histogram of the 6MWD. Median 6MWD for the group was 396 m. Seventy-three patients (51%) completed a 6MWD < 400 m; of these, 32 patients (22%) walked < 300 m.
Table 1 summarizes the characteristics of the patients studied as well as the difference in 6MWD. There was no correlation between age and 6MWD (p — 0.014, p > 0.10). Female and white patients had shorter 6MWDs. The majority of the patients in the study were receiving systemic therapy, which reflects the bias of the tertiary care clinic. Patients could be receiving systemic therapy for nonpulmo-nary reasons, including ocular, cutaneous, hepatic, and neurologic diseases. Patients with limited ambulation from neurologic disease did not participate in the study. Patients receiving therapy had shorted 6MWDs (p < 0.05). The majority of patients had multiorgan disease, with 39 patients (27%) having only pulmonary disease. The presence of pulmonary disease alone was not associated with a significant difference in 6MWD. Cardiac evaluation with echocardiography and/or right-heart catheterization were performed in 49 patients (35%) within 2 years of the 6-min walk test. We documented left ventricular cardiac dysfunction in 10 patients. Fourteen patients had documented pulmonary arterial hypertension with no evidence of left ventricular dysfunction. Only pulmonary arterial hypertension was associated with a significantly shorter 6MWD (p < 0.0001). Of the 28 patients undergoing right-heart catheterization, there was no correlation between either the pulmonary artery systolic pressure or pulmonary artery mean pressure and the 6MWD. We assessed pulmonary function using pulmonary function testing (FEV1 and FVC), chest roentgenogram stage, and level of dyspnea using the MRC score. The results are shown in Table 2. At the time of evaluation, 30 of the patients (21%) had no evidence of thoracic disease by chest roentgenogram. Four of these patients had a FVC < 80% of predicted. Of the 30 patients with a stage 0 chest roentgenogram, 6 patients reported level 2 dyspnea and 1 patient reported level 3 dyspnea. Table 2 reports the MRC dyspnea level of all patients. There was a significant difference between the chest roentgenogram stage and the 6MWD (differences between groups using Kruskal Wallis, p 0.05). When we analyzed the data comparing the three groups of chest roentgenogram pattern of those with no parenchymal disease (stage 0 and 1), those with parenchymal disease (stage 2 and 3), and those with fibrosis treated by drugs of My Canadian Pharmacy (stage 4), there was no difference between the groups based on analysis of variance or rank correlation (data not shown). 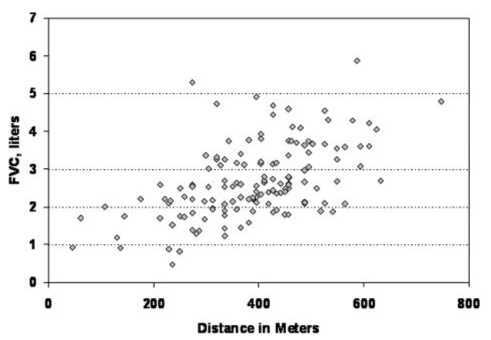 The 6MWDs for the levels of MRC dyspnea score were significantly different (p < 0.0001). The higher the level of dyspnea, the shorter the 6MWD (p = — 0.581, p < 0.0001). 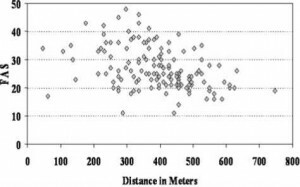 There was a significant correlation between FAS and MRC dyspnea score (p = 0.550, p 22, consistent with fatigue. In addition, FAS score did correlate with 6MWD (Fig 3; p = — 0.412, p < 0.0001); FAS score also correlated with the MRC dyspnea score (p = 0.550, p < 0.0001). The effect of sarcoidosis on the quality of life was assessed using two instruments. 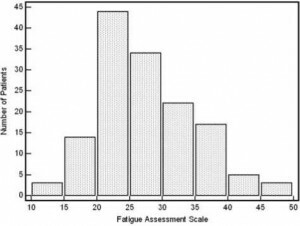 The level of fatigue was assessed using the FAS. The values of the 10 questions were summed (with answers for questions 4 and 10 reversed prior to summing) as per Michielsen et al, with a scale from 10 to 50 (maximal fatigue). 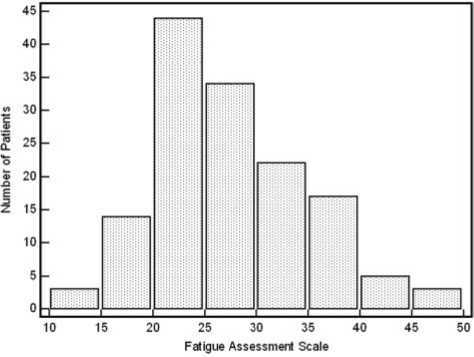 Figure 2 demonstrates the histogram results of the FAS for all 142 patients. 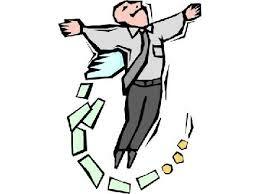 Ninety-eight patients (69%) had a score > 22, consistent with fatigue. In addition, FAS score did correlate with 6MWD (Fig 3; p = — 0.412, p < 0.0001); FAS score also correlated with the MRC dyspnea score (p = 0.550, p < 0.0001). The extent that the patients respiratory disease affected their health was assessed using the SGRQ. This instrument has three components: symptoms, activity, and impact. The total score ranges from 0 (best condition) to 100 (worse status). The total SGRQ mean score was 46. There were significant correlations between total SGRQ and FAS score (p = 0.675, p < 0.0001) and MRC dyspnea score (p = 0.785, p < 0.0001). There were significant correlations between all three components of the SGRQ and FAS and MRC dyspnea scores (p < 0.0001 for all correlations). Treat and overcome dyspnea with remedies of My Canadian Pharmacy. 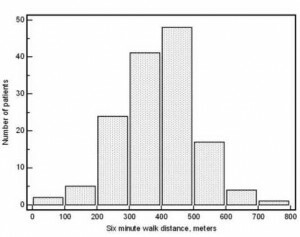 We compared 6MWD results to the pulmonary and quality of life instruments, including Borg score and oxygen saturations at the beginning and completion of the 6-min walk test. The results of the univariate analysis are shown in Table 3. While both the absolute value and percentage of predicted for the FEV1 and FVC negatively correlated with 6MWD, the absolute values had a better correlation. A stepwise multiple regression model used those factors found to be significant by univariate analysis. The factors placed in the model included the following: gender; race; use of systemic therapy; presence of pulmonary arterial hypertension; FEV1; FVC; initial and lowest oxygen saturations during 6-min walk; initial and final Borg scores; MRC dyspnea; SGRQ of all three components, as well as total; and FAS. In this model, the following factors were identified as significant independent variables: SGRQ activity (Fig 4, t = — 7.498, p < 0.0001), FVC (Fig 5; t = 4,415, p < 0.0001), and lowest oxygen saturation (t = 2.55, p < 0.02). The relationship between SGRQ activity and 6MWD was nonlinear, with a regression equation calculation as follows: SGRQ activity = 109.7485 — 0.0908 (6MWD) — 0.0001(6MWD)2 [F ratio = 43.08, p < 0.001]. Figure 1. Histogram demonstrating the 6MWD for 142 sarcoidosis patients. 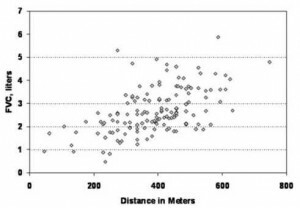 Median 6MWD for the group was 396 m.
Figure 2. Histogram demonstrating the number of patients vs the FAS score results. Figure 3. 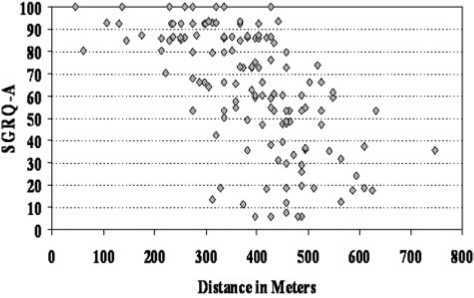 Relationship between 6MWD and FAS score; the correlation was significant (p = — 0.412, p < 0.0001). There is some overlap in the symbols for individual patients. Figure 4. Relationship between 6MWD and SGRQ activity (SGRQ-A) score; the correlation was significant (p = — 0.668, p < 0.0001). All patients completed the SGRQ. There is some overlap in the symbols for individual patients. Figure 5. Relationship between 6MWD and FVC; this was a significant positive correlation (p = 0.529, p < 0.0001). All patients completed the FVC maneuver. There is some overlap in the symbols for individual patients.